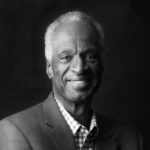 In 1990, longtime civil rights activist Dr. Howard Fuller helped launch the nation’s first school voucher program, giving Milwaukee’s African-American students access to better schools. Since then, he hasn’t stopped fighting for quality educational opportunities. Dr. Fuller will be a featured speaker at #EIE18, sharing his perspective on the past and future of educational opportunity. 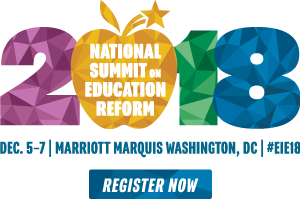 My enthusiasm keeps building as we get closer to this year’s National Summit on Education Reform. 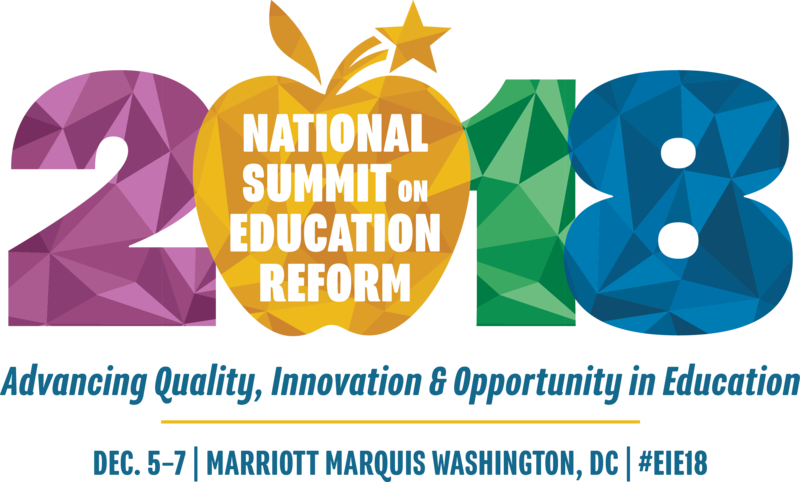 The opportunity to spend time with more than 1,000 leaders and policymakers who are passionate about helping students is definitely my idea of a good week. If you’ve been to ExcelinEd’s Summits before, you’ve felt that energy. I’m always eager to hear new ideas, learn what others are doing and collaborate to keep fighting for our kids. Yes, I’ve been around for a while, but those things never get old. My own passion centers on expanding options for parents. I’m proud that our decades of work in Milwaukee have made a difference for families and serve as an example of choice and opportunity. I’m especially proud that so many of “my” students have gone on to fulfilling and successful lives. But I’m also a realist and am repeatedly humbled by the enormous challenges we still face. That’s the vision that gets me out of bed each morning, and I hope it’s the same for you, too. Let’s connect in December at the National Summit. There’s a lot to talk about. Howard Fuller’s career includes many years in both public service positions and the field of education. Dr. Fuller is a Distinguished Professor of Education, and Founder/Director of the Institute for the Transformation of Learning at Marquette University in Milwaukee, Wisconsin. Immediately before his appointment at Marquette University, Dr. Fuller served as the Superintendent of Milwaukee Public Schools June 1991 - June 1995. Dr. Fuller became nationally known for his unending support for fundamental educational reform.